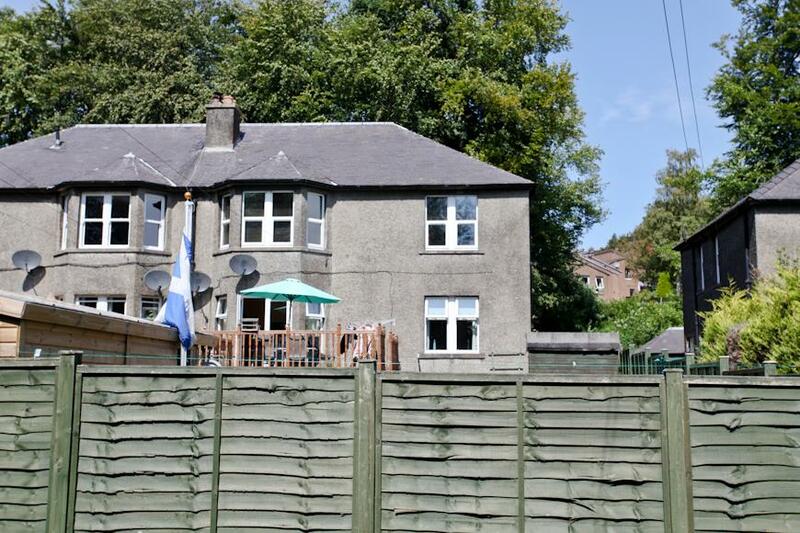 Beautifully Presented 2-Bed End Terraced Villa Within Highly Sought-After Location! 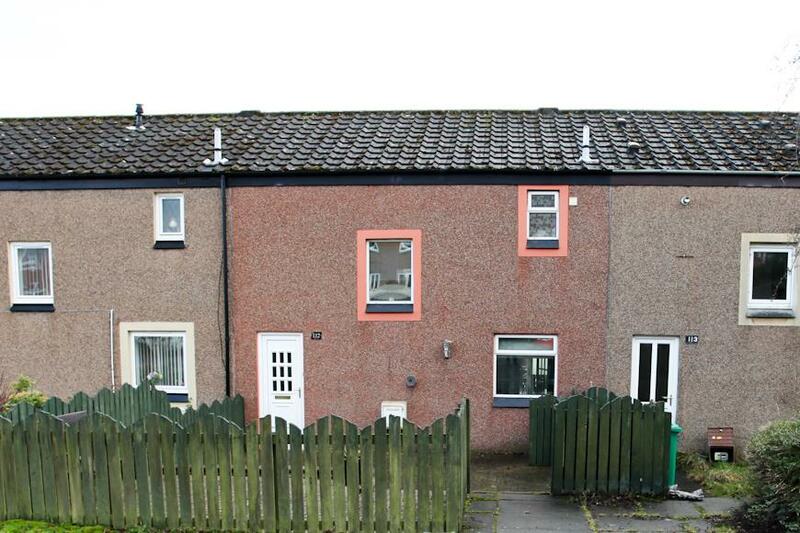 Lovely 2 Bed Terraced Villa With Parking! 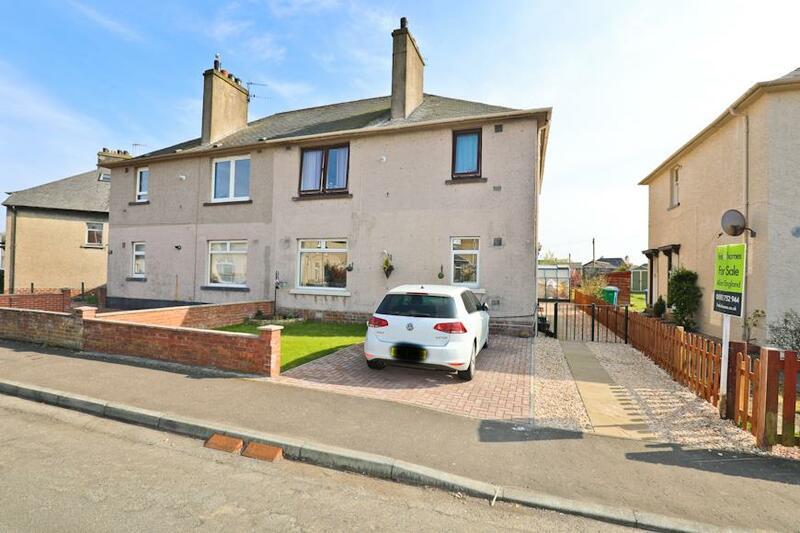 Well-Presented 3-Bedroom Family Villa In the Sought-After Area of Woodside, Glenrothes! 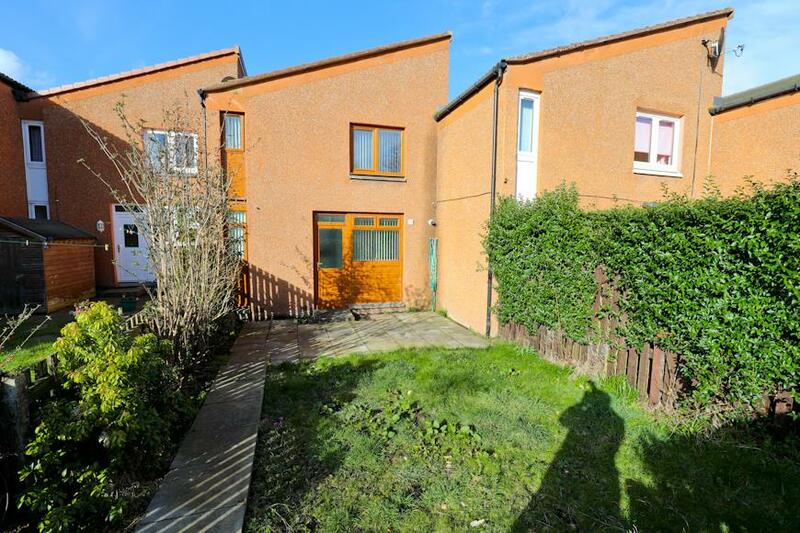 Beautifully Presented 2-Bed Mid-Terraced Villa In Highly Sought-After Area! 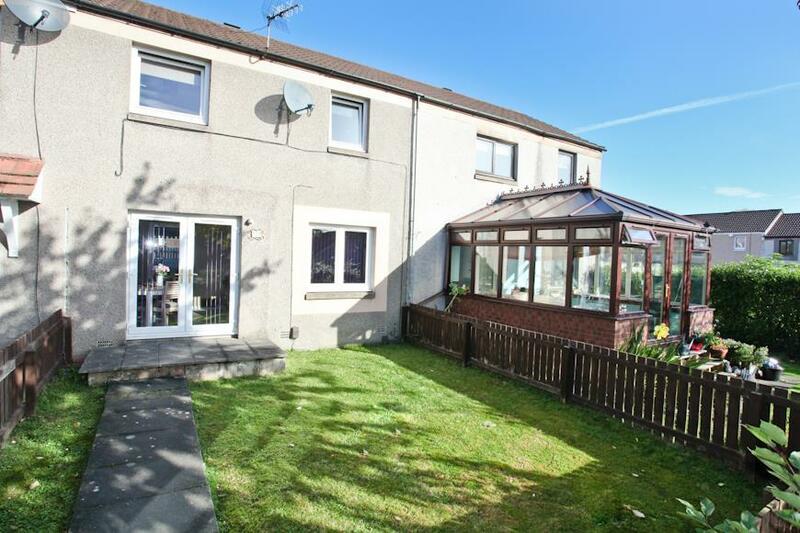 Lovely 3-Bed Mid Terraced Villa In Sought After Location! 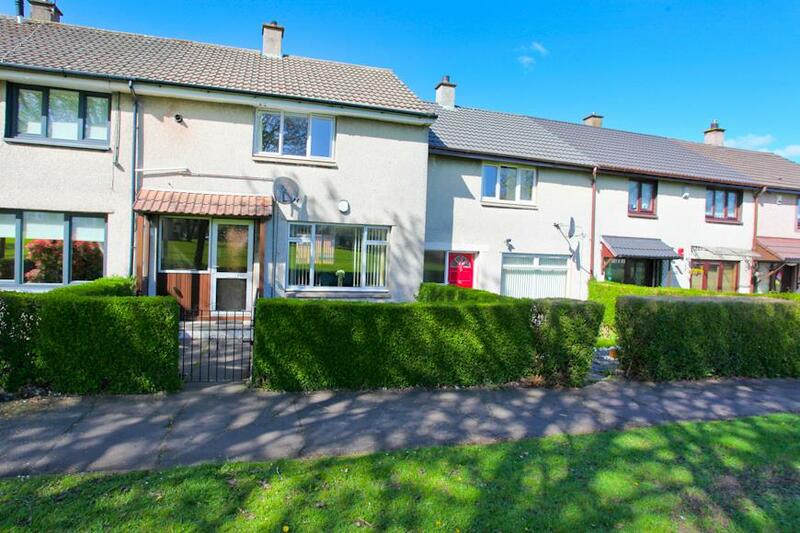 Lovely 2-Bed Upper Villa With Garage! 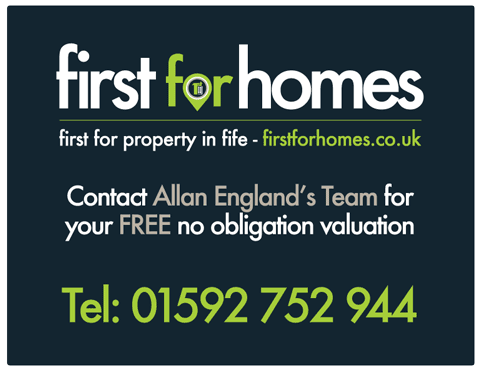 – Ideal First Time Purchase or Buy To Let Investment! 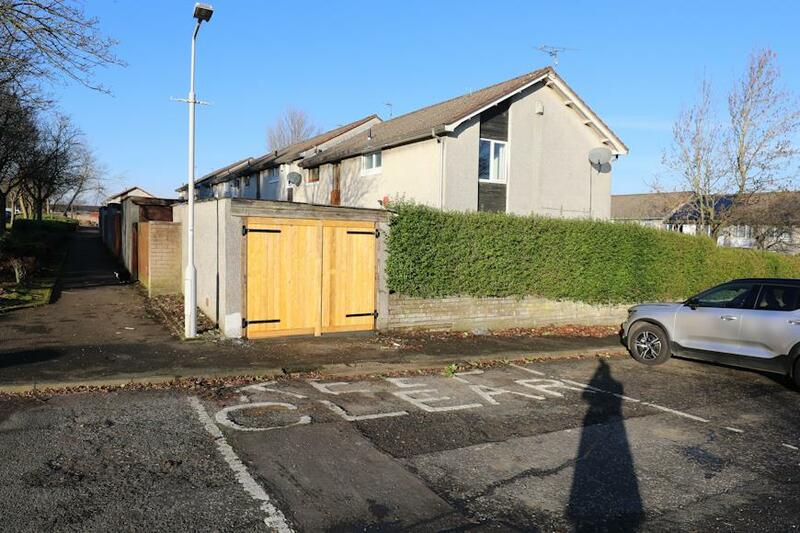 Well Presented 2-Bed End Terraced Villa With Garage On Large Corner Plot Located In The Sought-After Newcastle Area of Glenrothes! 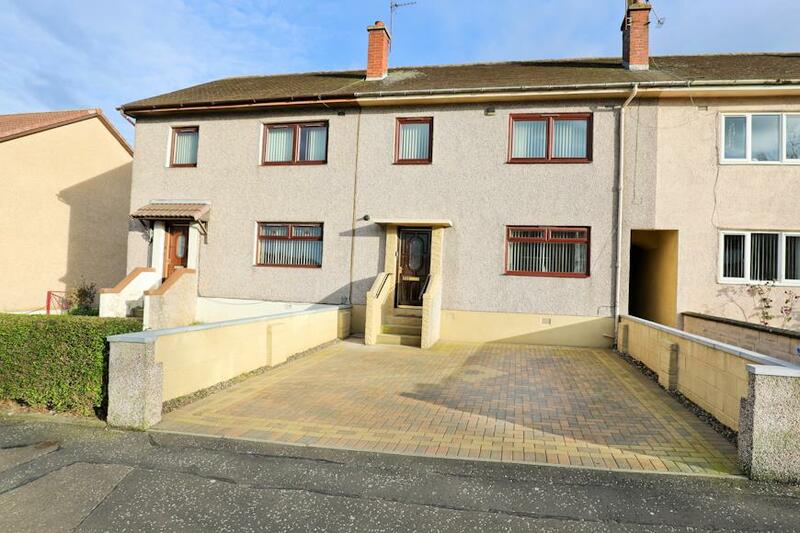 Ideal First Time Buy or Buy-To- Let Investment, Beautiful 2-Bed Ground Floor Villa With Driveway and Garden! 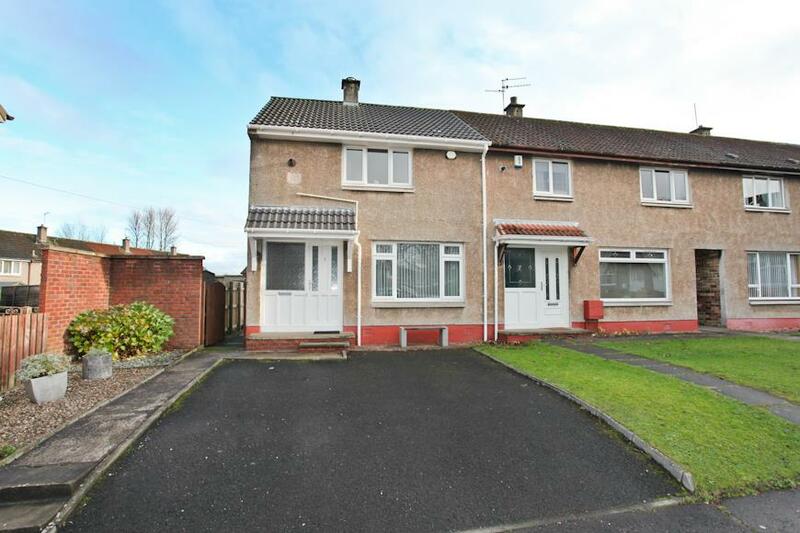 Beautifully Presented 3 Bed Mid Terrace House With South Facing Rear Garden And Driveway! 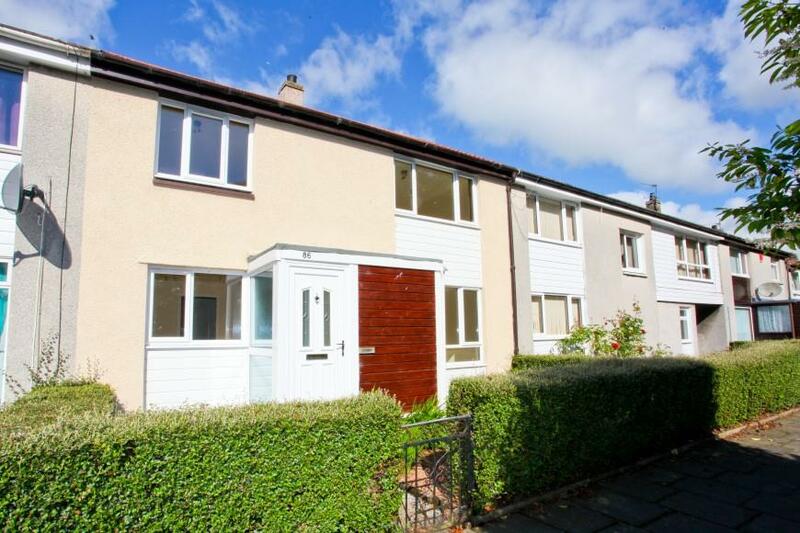 Recently Refurbished 3-Bed Terraced Family Home!